For 25 years, Jagged Globe has been at the forefront of organising mountaineering expeditions and courses, adventurous skiing and high-altitude treks. In 2014 we started on a journey to be at the forefront of expedition clothing and equipment. 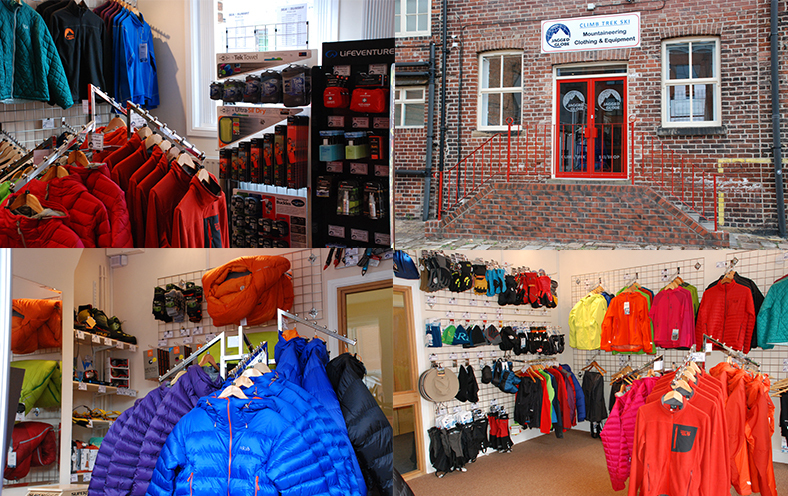 Over the years we have gained an incredible amount of experience and expertise in outdoor equipment and clothing. We have applied this to each trip that we offer and recommend what we believe to be the most suitable items for your trip. These are not definitive lists but information designed to be used in conjunctions with the kit list in your dossier or joining instructions. As well as the website we also have a new showroom at our Jagged Globe offices where we would love you to join us for a coffee and to discuss your equipment requirements. We hope you enjoy our new shopping experience. To find out more about the history of Jagged Globe, please click here.